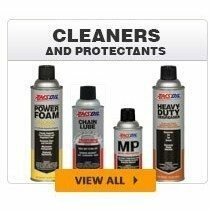 Cleaners and protectants range from Miracle Wash Waterless Wash and Polish Spray, Power Foam Engine Cleaner and Degreaser, Silicone Spray, MP Metal Protector, MP Heavy-Duty Metal Protector, Engine Fogging Oil and Engine and Transmission Flush. 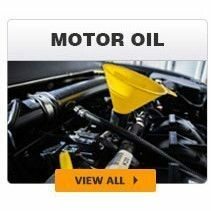 Enginge Oil Flush. 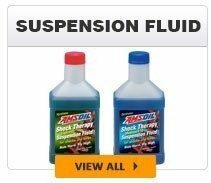 Engine Flush Products. 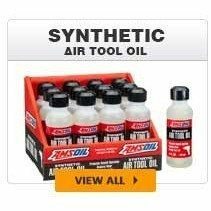 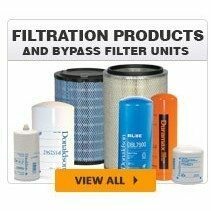 Amsoil filtration products include oil filters, air filters, cabin air filters, motorcycle filters, fuel filters, transmission filters, hydraulic filters, crankcase filters and coolant filters as well as filter wrenches and bypass filtration units. 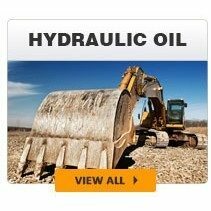 Amsoil hydraulic oils - designed to protect hard-working hydraulic systems from the stress of high-pressure, high-load and heavy-duty operations. 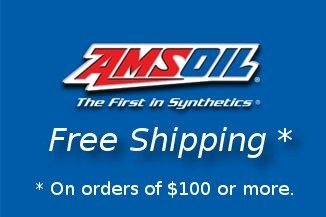 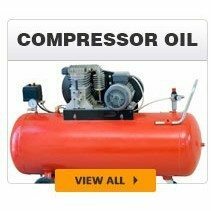 Amsoil has a wide selection of compressor oils and you will find the correct viscosity grades for use in rotary screw, rotary vane, reciprocating and other compressor applications. 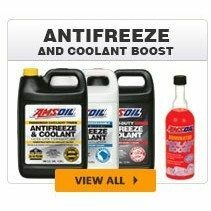 Amsoil Propylene Glycol Antifreeze and Engine Coolant is a safe, universal glycol antifreeze offering maximum service life. 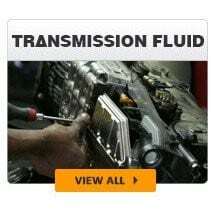 Dominator Coolant Boost provides effective heat transferring abilities and enhanced corrosion protection. 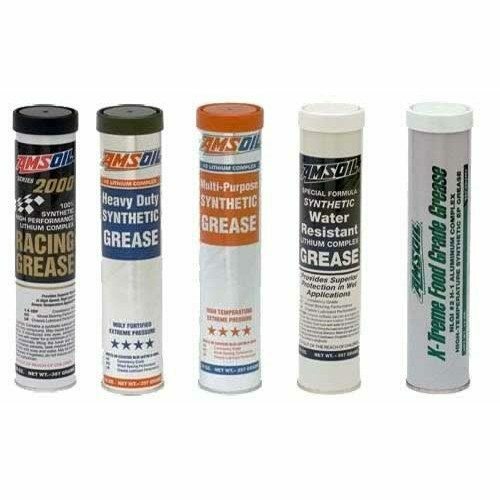 Amsoil makes a complete line of synthetics greases from lithium complex, food grade, water resistant, polymeric and lithium based grease. 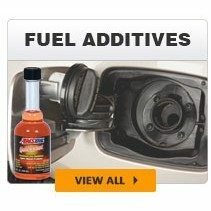 Amsoil gasoline and diesel fuel additive products designed to increase equipment performance and reduce fuel consumption. 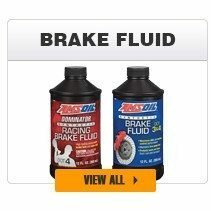 Amsoil contains a wide selection of gear lubes with excellent wear protection and performance. 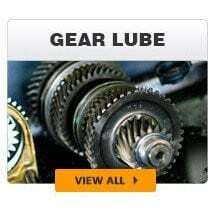 Synthetic Gear Lubes are for high performance racing equipment, off-road vehicles, heavy-duty over-the-road applications and industrial environments. 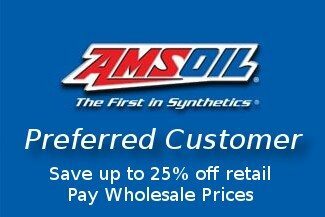 Amsoil makes a complete line of synthetic gasoline motor oils including the Signature Series, Extended Life and Original Equipment synthetic oils. 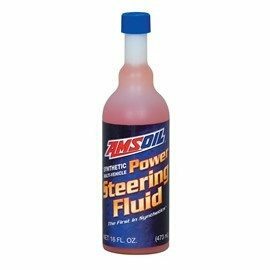 Amsoil automatic and manual transmission fluid products designed to offer optimal performance and protection while also increasing fuel efficiency.